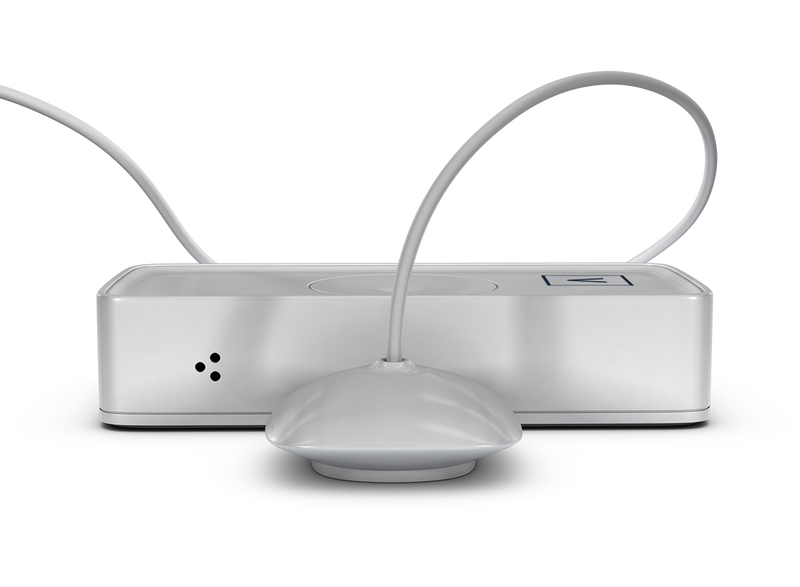 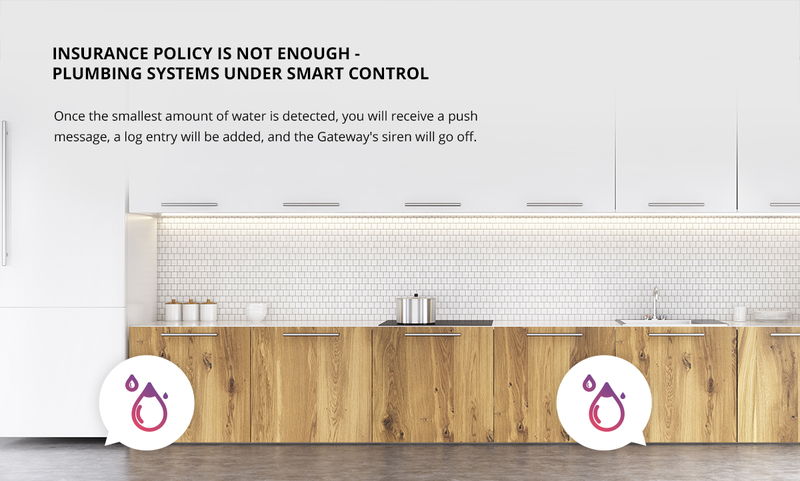 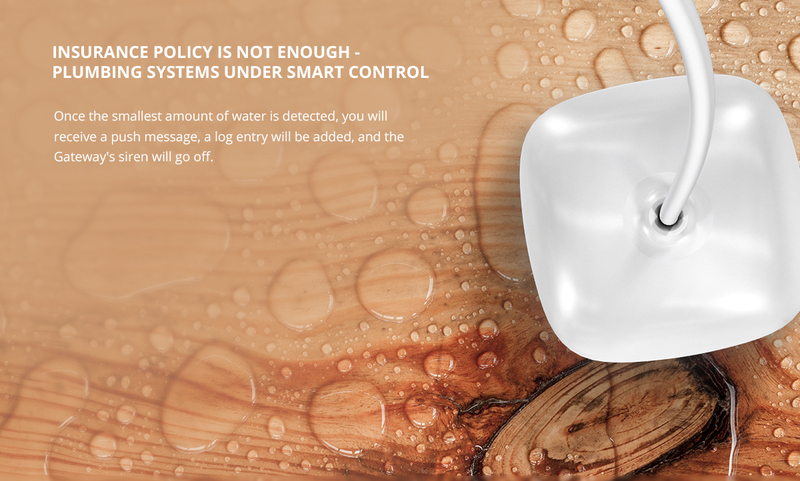 Flood Sensor is a battery powered Z-Wave Plus device that can detect wetness and send a notification. 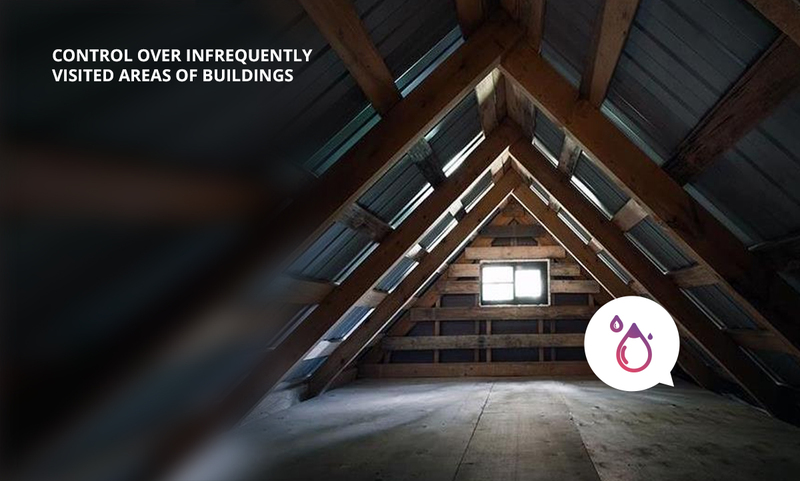 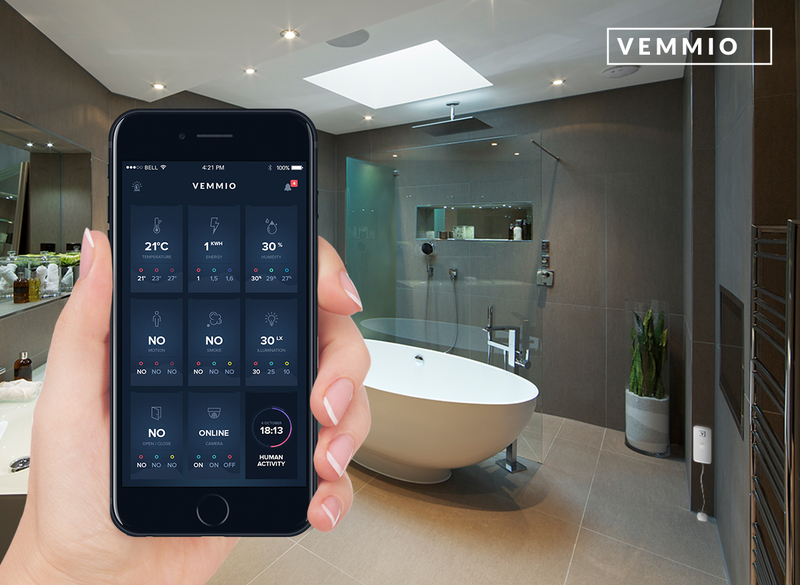 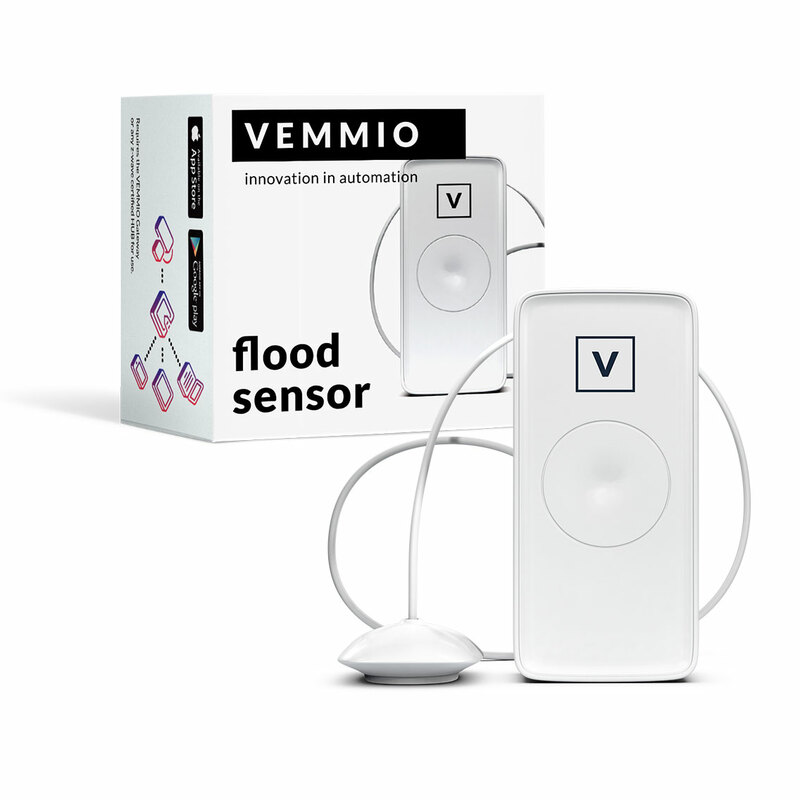 With Vemmio Flood Sensor you can gain peace of mind and reliable security against water damage. 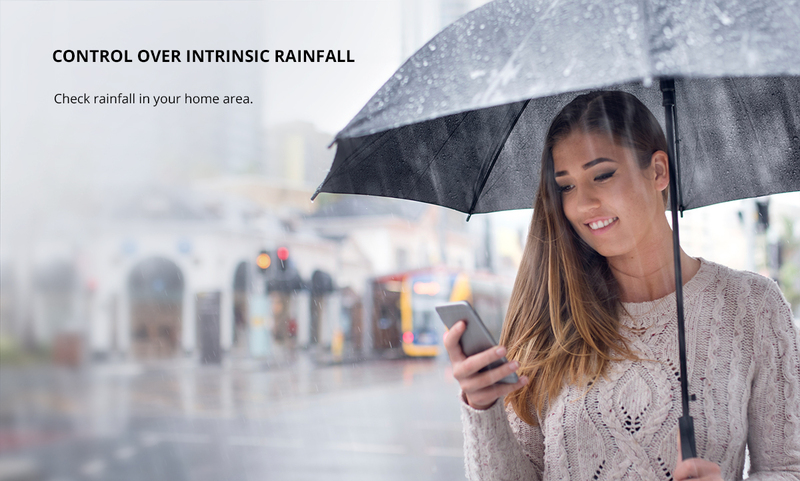 Perfect for use in frequently wet spaces. 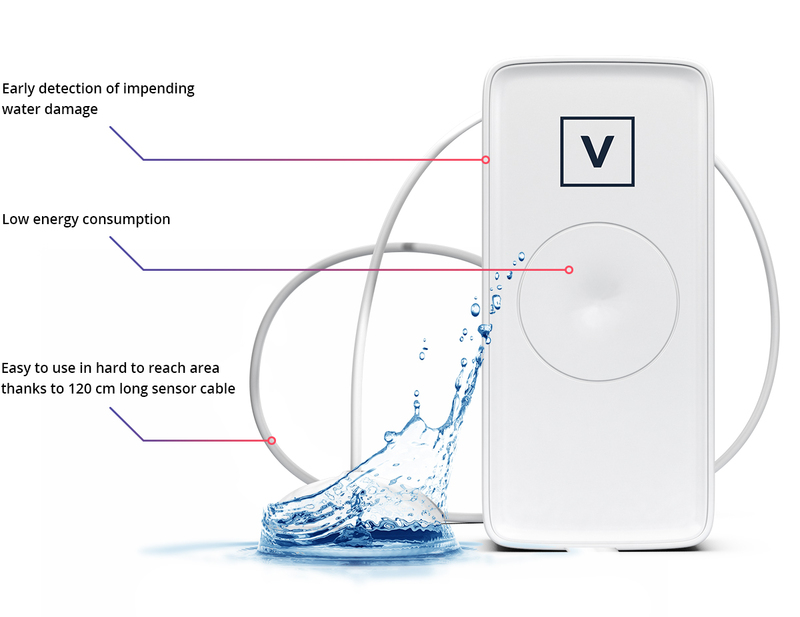 This sensor can be set up to trigger sirens, lights or even turn off the water when used with water main shut-off valve. 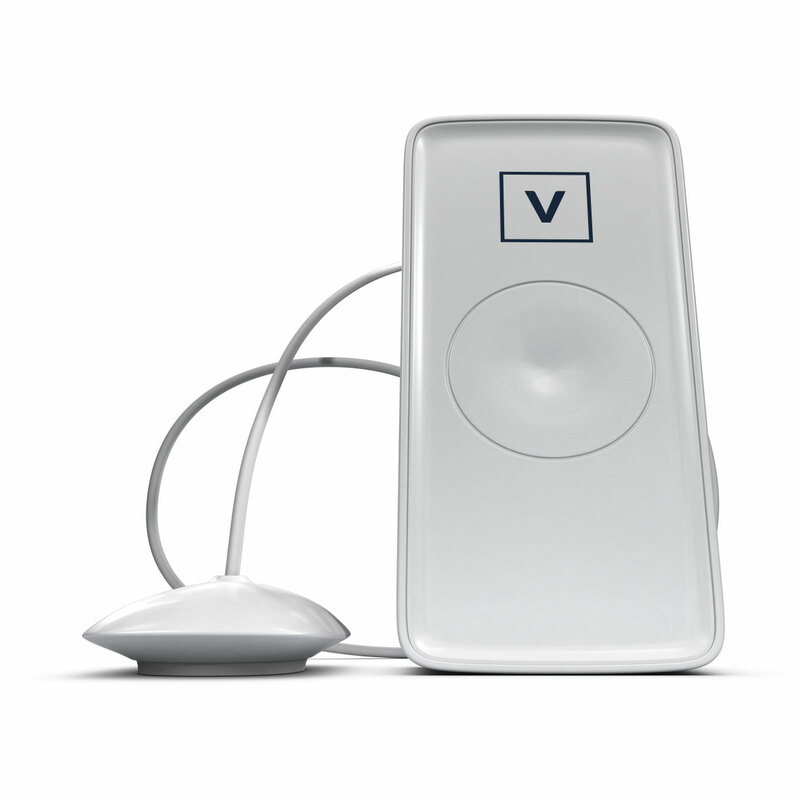 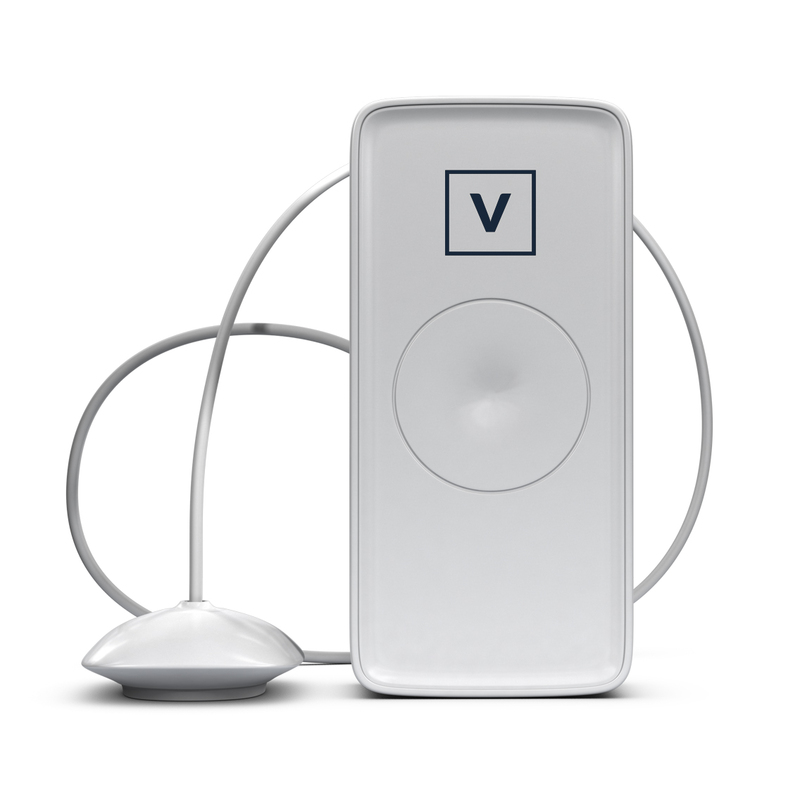 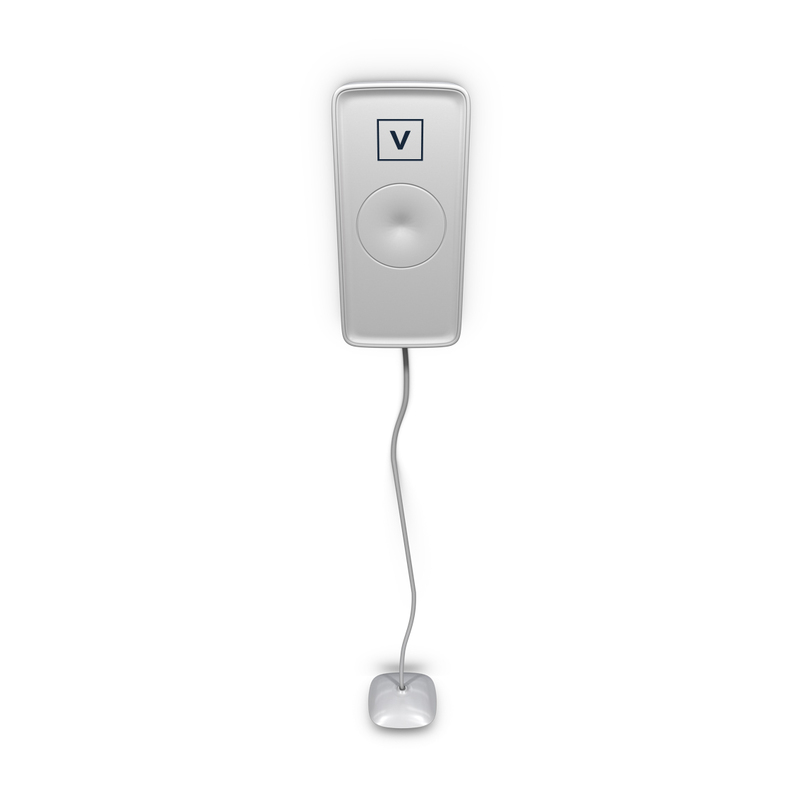 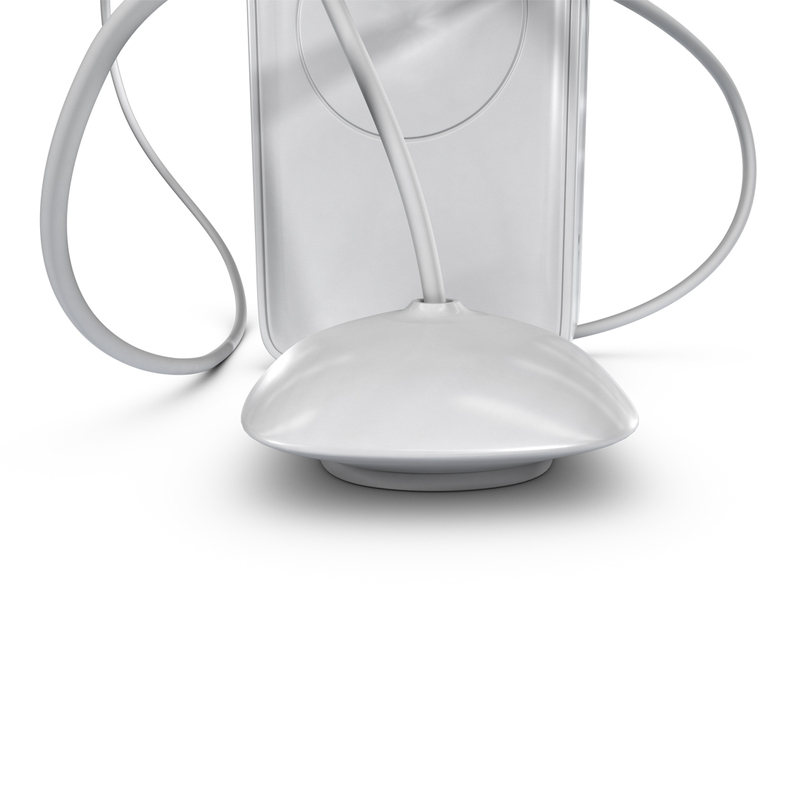 Vemmio is a Poland-based, certified Z-Wave manufacturer. 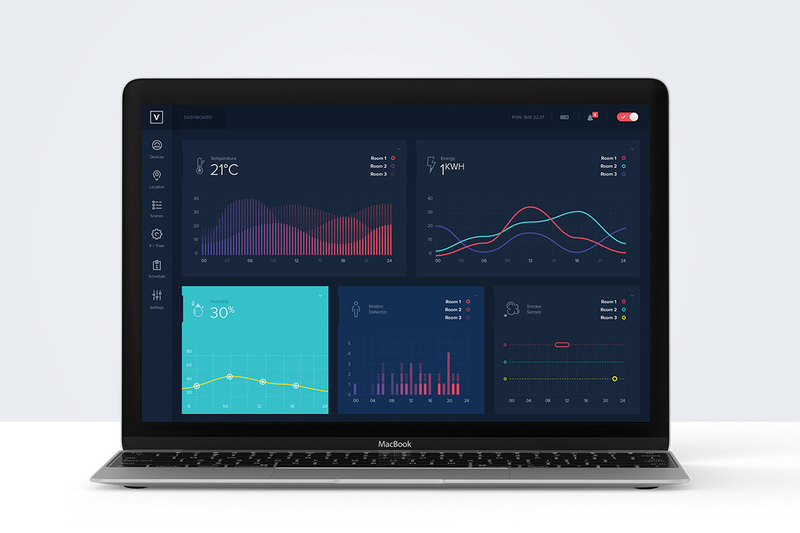 We are open to partnerhsips to develop customised software/firmware or hardware solutions.